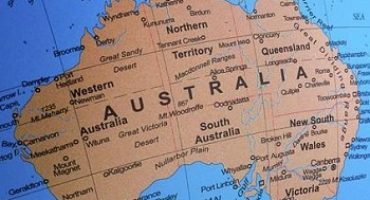 Do you want to immigrate to Australia, in particular South Australia? Then the South Australia Skilled Nomination Program (190) might be the correct immigration pathway for you. This program offers skilled migrants the chance to work in South Australia and offers successful applicants permanent residency. 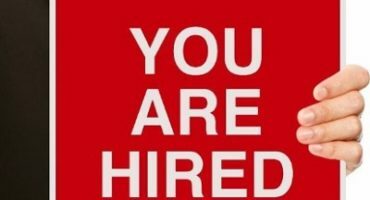 What is the South Australia Skilled Nomination Program (190)? In this case, the South Australia Skilled Nomination Program (190) allows the state to make provision for skilled immigrants specifically needed in Victoria. 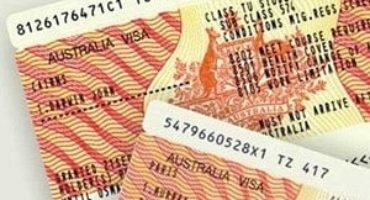 You are eligible for a Skilled Nomination visa (subclass 190) if your occupation appears on the South Australia Skilled Occupation List. If your application is successful, you must live and work in South Australia for 2 years. You must meet the minimum requirements as specified by the South Australia Skilled Nomination Program (190). Adelaide is the capital city of the state of South Australia and the fifth-largest city in Australia with a population of around 1.5 million. South Australia is known for its wine production, Kangaroo Island and beaches. Health care, social assistance and retail are its largest employment sectors. Manufacturing, defense technology, high tech electronic systems and research as well as commodity export and corresponding service industries all play a role in the South Australia economy. Almost half of all cars produced in Australia are made in Adelaide and over 40% of Australia's high-tech electronics industry is based there. Adelaide is also home to a large proportion of Australia's defense industries, which contribute more than AU$1 billion to South Australia's Gross State Product. Here's something you might not know - individuals and companies in Australia who gives immigration advice must be licensed. Unfortunately this is not always a requirement abroad. This means it is not guaranteed that you will get the correct immigration advice when you deal with an agents outside of Australia. Always check an adviser's credentials on the official MARA website. If you cannot find the person here, do not deal with them.